2 chin stations for Targetting/ navigational pods. 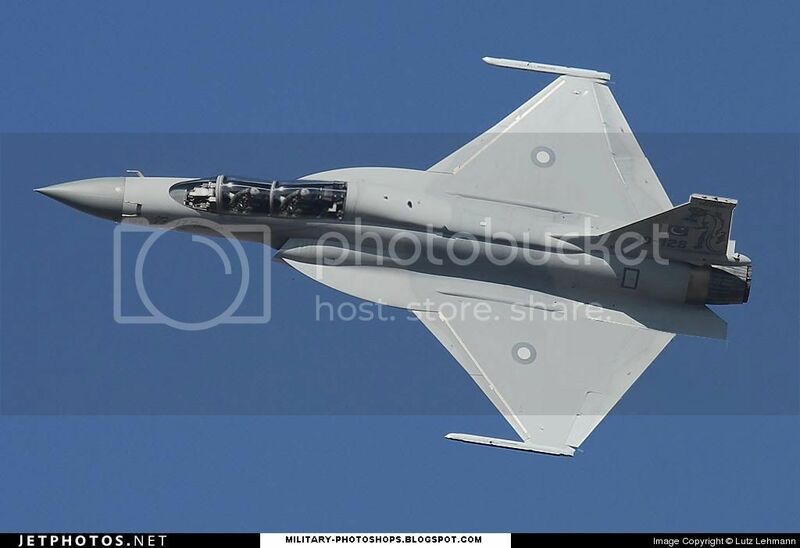 you have given a nice concept but i would like it to be stealthy and your concept can have stealthy features probably but i would like to see some change in the design of jf17 thunder nose as well , it should be change to f-22 raptor nose design , f-35 , i think it should be canard and engine will give it more thrust and more speed and aesa radar will make it truly a striker plane , some design still need improvement might be delta wing will give its design some boost over all , let see whats comes out hope fully Pakistan and china will build a low cost marvelous 4.5 or 5 generation plane . Thankyou for ur input. I appreciate it greatly. I think your observations are spot on. For a strike aircraft to survive these days, stealth of some degree is vital. Pakistan should build supersonic or hypersonic missile for counter indian Intercepter missile system. Also should build stealth missiles.